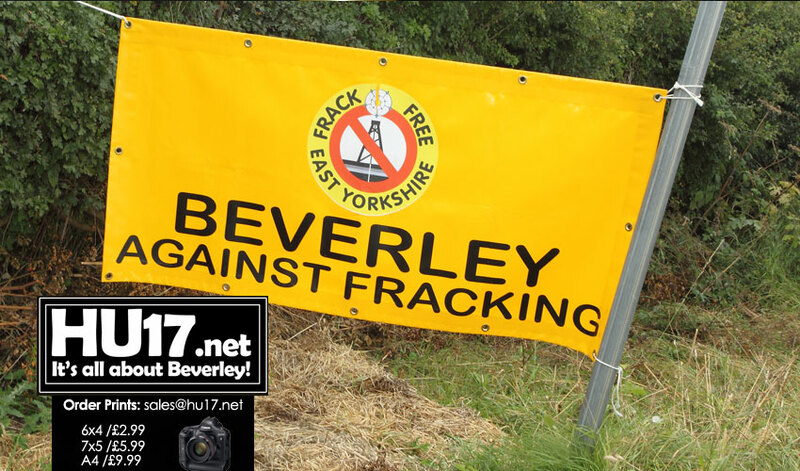 Frack Free East Yorkshire say they plan to hold a peaceful protest outside County Hall in Beverley. The group say they are staging the protest to co-inside with the planning meeting being held on Thursday. Planners from East Riding of Yorkshire Council will decide whether or not to extend a tempory licence currently held Rathlin Energy on Thursday. Protestors from Frack Free Yorkshire will also be joined by members of the local Labour Party. They have also expressed their concerns over risks created by oil and gas exploration.